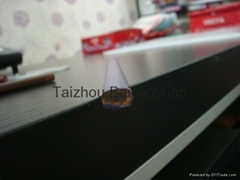 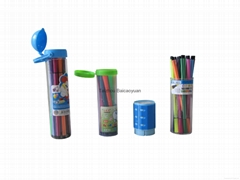 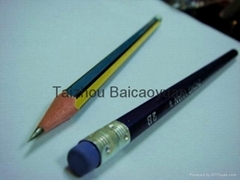 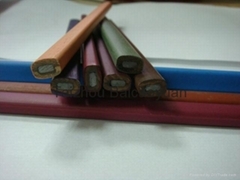 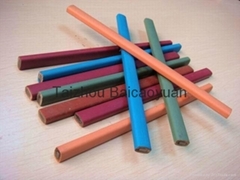 Our company is located in the beautiful Yangtze River Delta Provincial Economic Development Zone,which is the stationery products base of Taizhou Jiangsu. 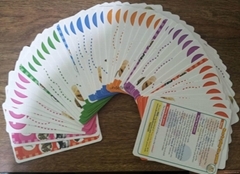 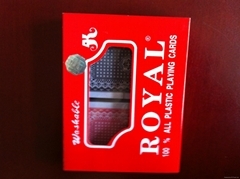 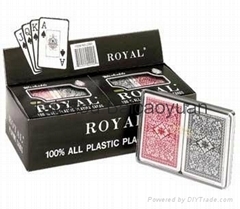 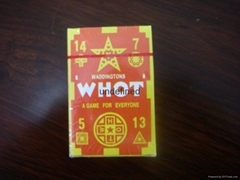 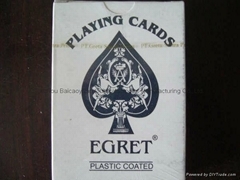 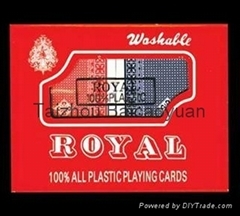 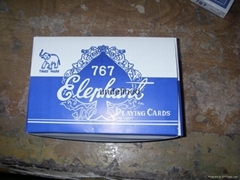 We have built lots of well-known barands over nearly 20 years of hard work,as the following, Playing Cards(poker)Series,Glues Series,Pencils Series, Water color pens Series,Pencil-Boxes Series,Bags Series,Etd. 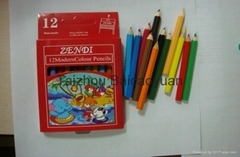 All the product enjoy good reputation with quality and command a good market at home and abroad. 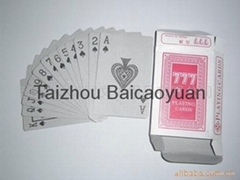 We possesses creative design and plan,also undertaks a variety of brand production and sales.The annual product sales reaches 200,000 Gross,Mahjong Solitaire and dominoes could be customized. 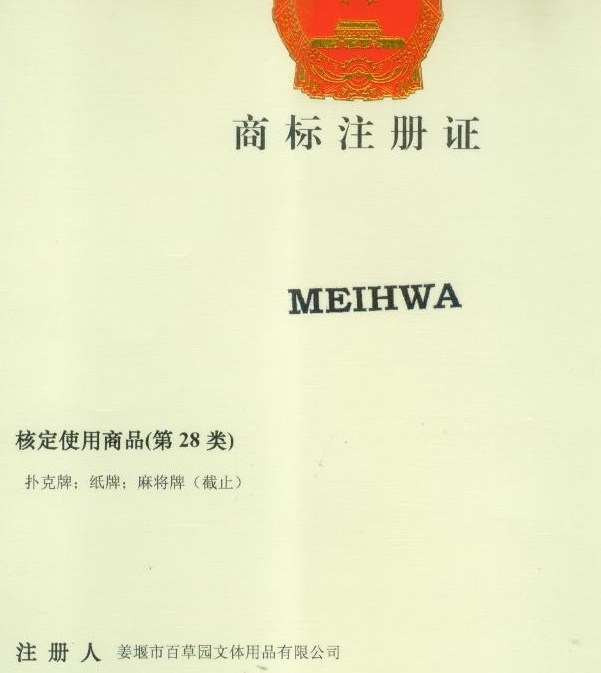 In 2002,we passed ISO9001 Quality System Certificate,and strictly accordance with the International Quality Management System Standard,strength managing the whold procedure of technology process and products quality. 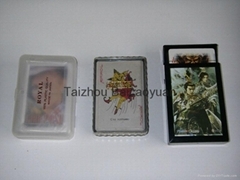 Sincerely welcome the new and old customers to visit us.